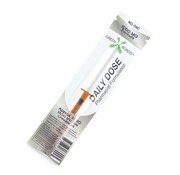 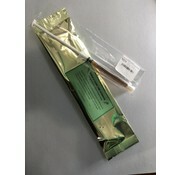 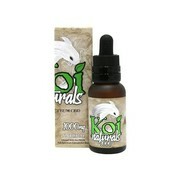 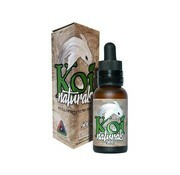 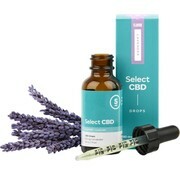 CBD oil is a cannabinoid derived from the cannabis and hemp plant. 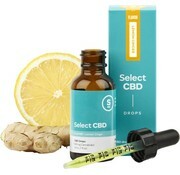 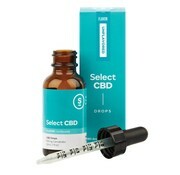 100% Pure CBD Oil blended with essential oils and fractionated coconut oil formulated to provide the exhilarating, clarifying benefits of medicinal CBD with an herbal lift. 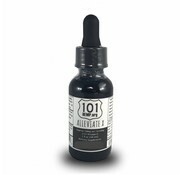 Alleviate CBD Oil is combined with the highest quality Organic White Oak Bark that accentuates the “alleviate” factor and can help with overall relief of pain, inflammation, migraines, among many other ailments. 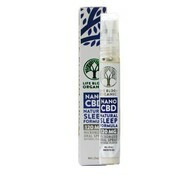 Life Bloom Organics is excited to announce the first high dose 120mg Nano CBD (Hemp Extracted) Sleep Formula in a Micronized Intra-Oral Spray. 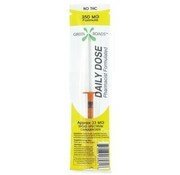 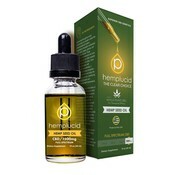 Hemplucid’s 1500mg CBD product is made from whole plant CBD and combined in hemp seed oil.